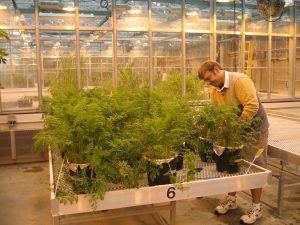 Our research aims to help communities understand more about soil contamination, including how chemicals like lead move throughout gardens and come in contact with plants and people. 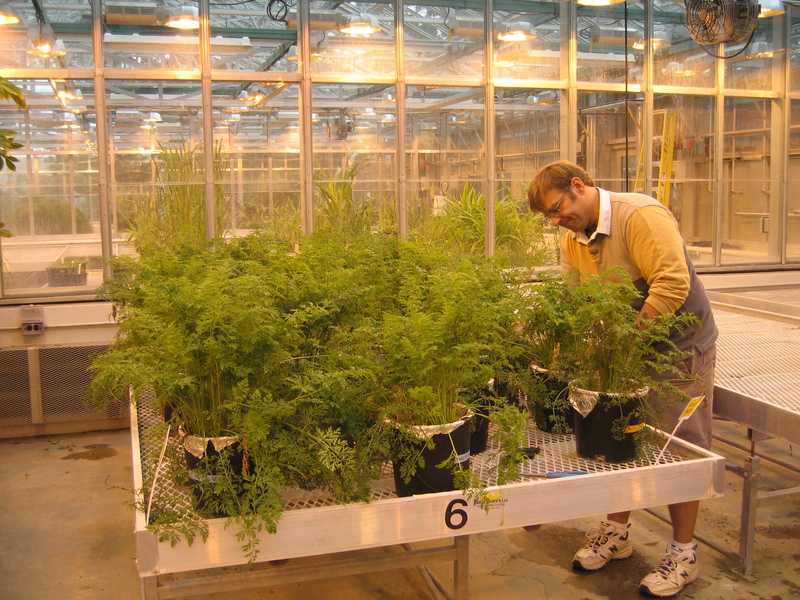 We work in gardens and farms – many of them in urban areas – as well as in the lab, field, and greenhouse. 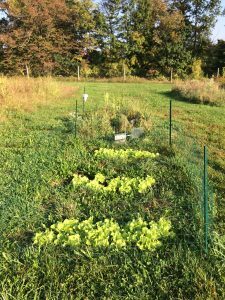 This research informs our recommendations for healthy gardening practices so that communities can address concerns about contaminants and enjoy the many benefits of gardening and farming. Project information sheet. 1pg (PDF), March 2010. Project summary/abstract. 1pg (PDF), October 2012. Project overview poster. 1pg (PDF), April 2010. 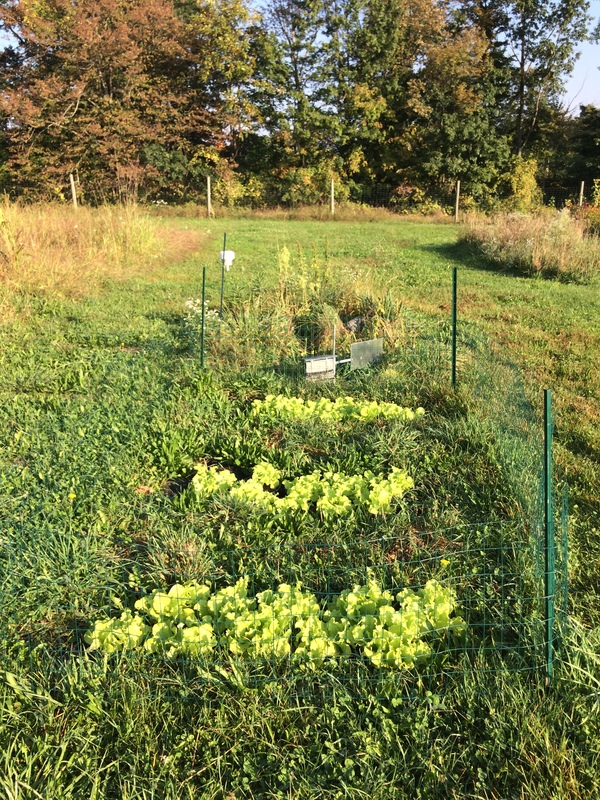 Dilmun Hill Student Farm – research farm operated by Cornell students, and Healthy Soils project research site. 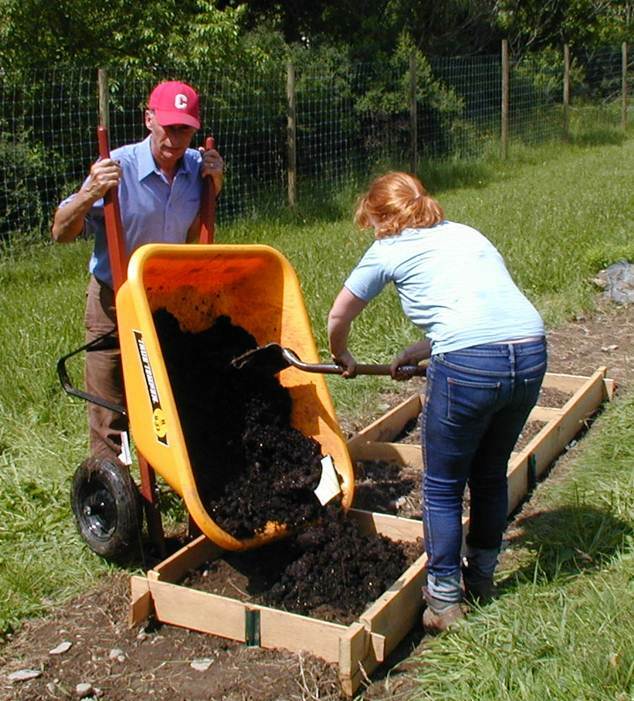 “Healthy Soils, Healthy Communities” webinar for Cornell Cooperative Extension Sustainable Landscape-Horticulture Program Work Team, April 2016. “Urban Chickens: Another Human Exposure Pathway for Soil Lead?” November 2013 audio presentation and abstract. Estimated Lead (Pb) Exposures for a Population of Urban Community Gardeners. 1 page summary(PDF). Published in Environmental Geochemistry and Health, online 2016. 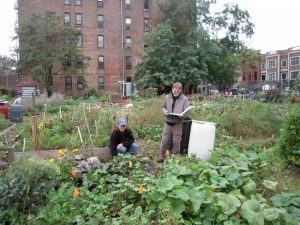 Concentrations of Polycyclic Aromatic Hydrocarbons in New York City Community Garden Soils: Potential Sources and Influential Factors. 1 page summary (PDF). Published in Environmental Toxicology and Chemistry, online December 2015. Arsenic and Lead Uptake by Vegetable Crops Grown on an Old Orchard Site Amended with Compost. Accepted manuscript (PDF). Published in Water, Air, & Soil Pollution, online July 2015. Lead and Other Metals in Urban Garden Vegetables. Accepted manuscript (PDF) and 1 page summary (PDF). Published in Environmental Pollution, 194:254-261, 2014. Metals in NYC Community Gardens. Manuscript (PDF) and 1 page summary (PDF). Published in Environmental Pollution, 187:162-169, 2014. Lead (Pb) in NYC Community Garden Chicken Eggs. Manuscript (PDF). Published in Environmental Geochemistry and Health, online November 2013.